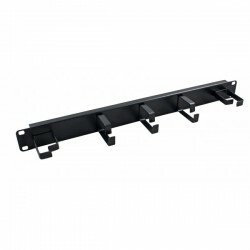 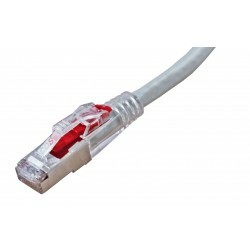 Connectix Cabling system RJ45 Un-booted crossover leads have been designed to exceed the performance criteria set for Enhanced Category 5 Patch cords. 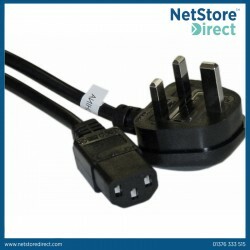 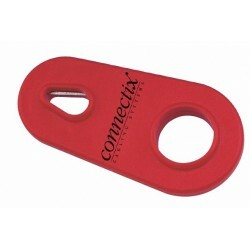 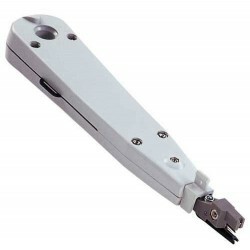 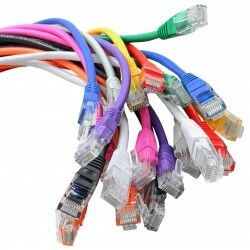 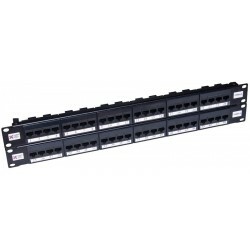 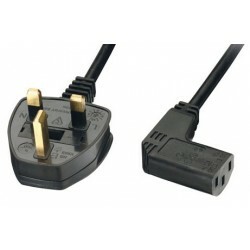 These patch leads are ideal when you need to link computer to computer direct, they are manufactured to exceed all current enhanced Cat5e specifications. 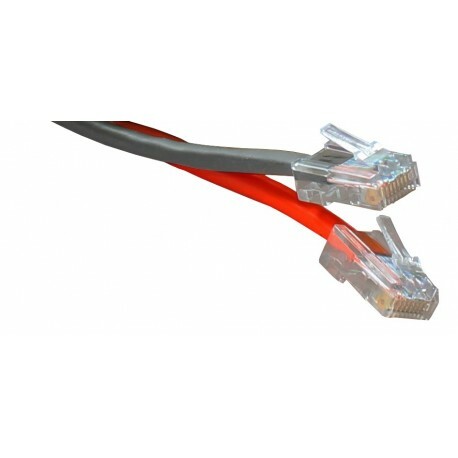 This range of Cat5e Patch Leads is available in red & grey and lengths from 1mt to 5mt from stock.